Generally, fitness is assessed in four key areas: aerobic fitness, muscular strength and endurance, flexibility, and body composition. UpRight Movement takes fitness Further. 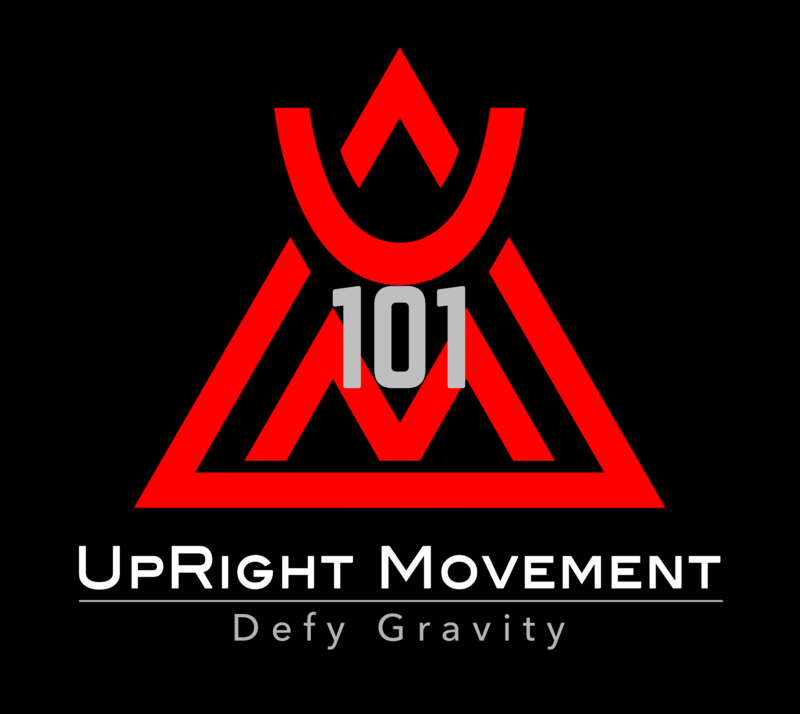 The UpRight Movement program goals are to optimize human locomotion, health, and fitness (utilizing sound fundamental, transitional, and functional movement patterns balanced with recovery). This helps restore True fitness: the ability to consistently thrive and function within the demands of your environment. We view fitness, like life, as a big picture, long term process… So we created a checklist to help us all measure our daily progress toward success. We understand how it feels to be busy, and know that sometimes you don’t have more than a minute or two in your day to check in with your wellness and fitness goals. The Pillars of long lasting change are: Mindset, Recovery, Nutrition/Hydration, and Movement. For further assistance see UpRight Movement’s Regeneration Guidelines.